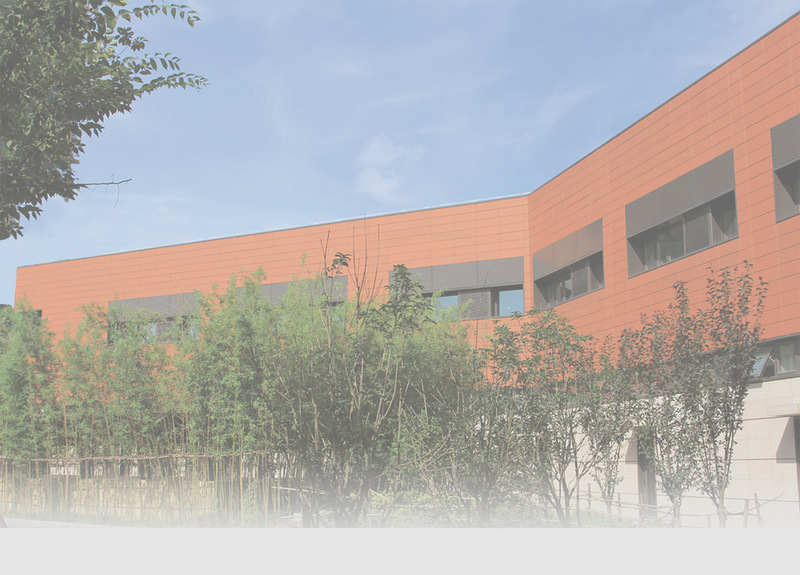 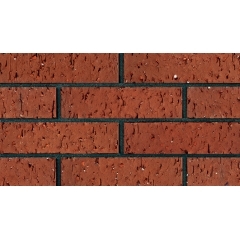 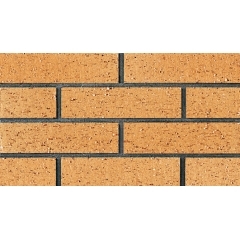 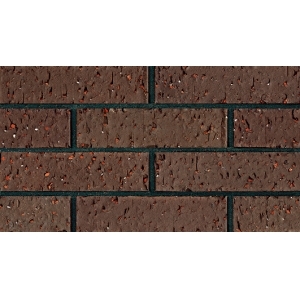 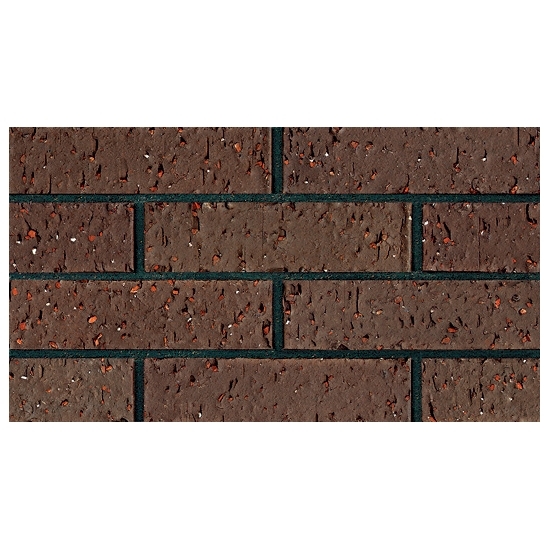 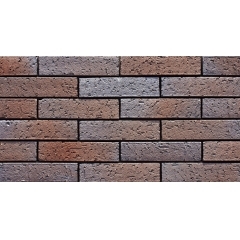 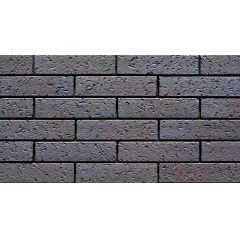 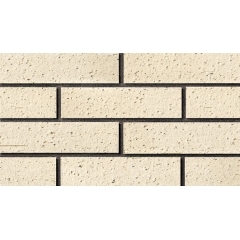 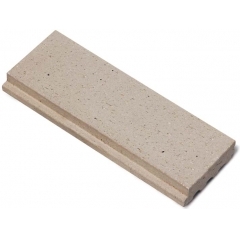 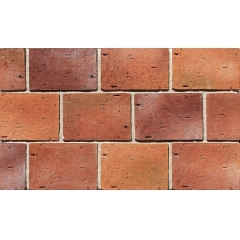 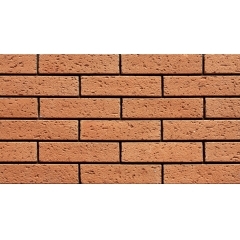 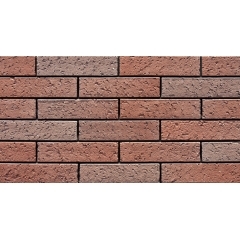 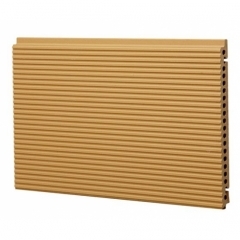 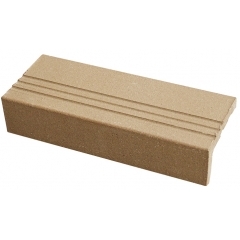 Anti-Frozen Terracotta Cladding Wall Tiles are using one of the most durable and beautiful material in the world-natural clay, which has more advantages in durability, thermal shock, pressure strength and insulation etc. 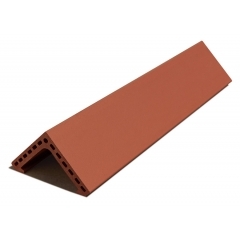 4 The movement of wall tiles are in rails on the floor. 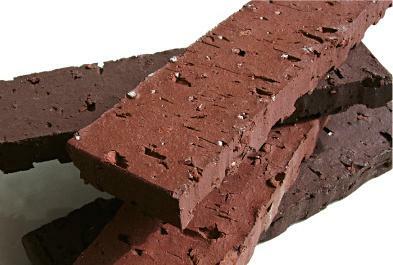 Forklifts working energy can be saved.